What a joyous and extraordinary wedding! 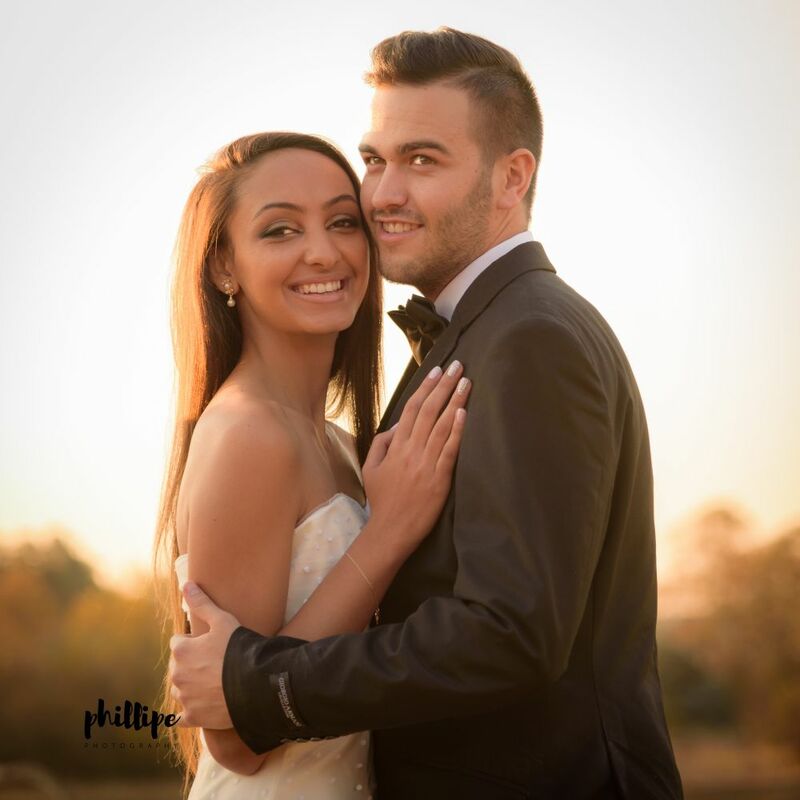 Just over a year ago I met Alika and Wiehann for a lifestyle shoot and there was an immediate connection that translated into the wedding shoot. It is true that magic happens on either side of the camera. Thank you for allowing me to to share this magical day and to capture those moments that now will last forever. One’s heart and soul goes into the shoot and in producing the album. 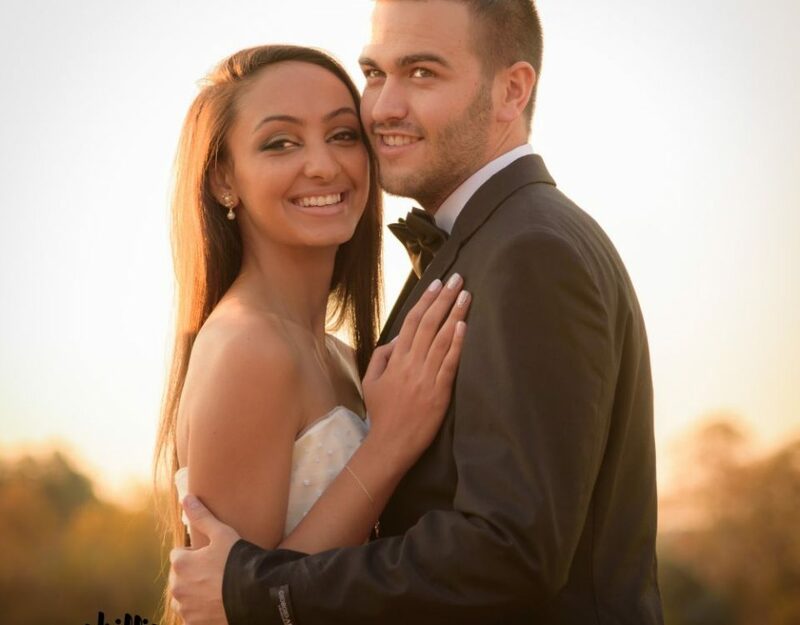 When you receive the following feedback from the couple and Alika’s mother you know that the magic indeed happend! 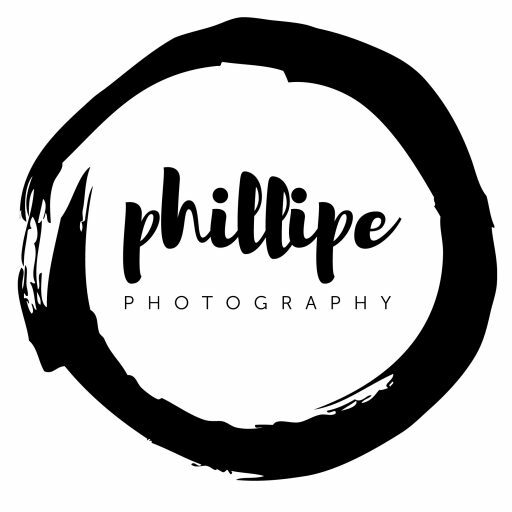 Ons ervaring met Phillip voor-, op-, en na ons troudag was baie aangenaam, professioneel en gemaklik. Hy het ons idees ten alle tye in ag geneem en probeer om ons spesiale dag so mooi as moontlik vas te vang op `n manier wat ons persoonlikhede en natuur weerspieël. Ons is baie tevrede met ons foto’s en album. Al die natuurlike foto’s wat in die album is maak dit vir ons meer spesiaal.